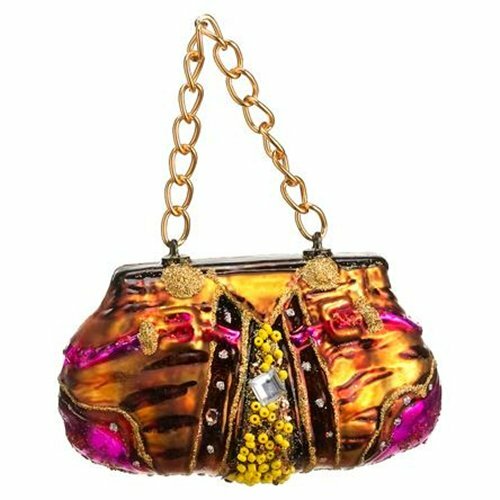 2″W x 4.1″L Glass Animal Print Purse Ornament Gold Fuchsia. Weight: 2.33 OZ (Pack of 12) – Some assembly may be required. Please see product details. – Some assembly may be required. Please see product details.